The last date of sending application form to the NTS is Monday, 18th May 2015. 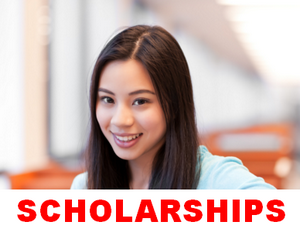 You can apply online from the link given below. You can also download the advertisement in which detail of the jobs is given from the same link. 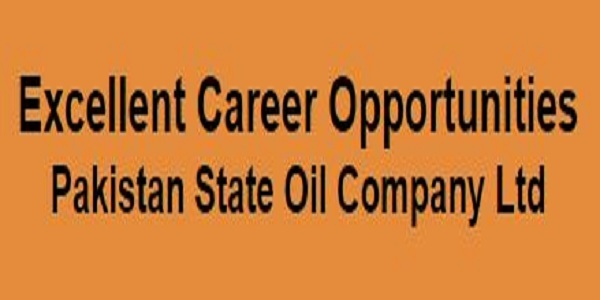 So, be quick and apply online for jobs in Pakistan State Oil Company (PSO). NTS is private body conducting all types of tests including academic as well as professional so efficiently all over the Pakistan. It is the leading organization having qualified staff for test conductance that no one can compete with them. NTS is registered Trademark organization working under private body and have signed MOU with various governmental departments to provide facilities about conducting tests for recruitment in the concerned departments. According to the new rules and regulations candidates must bring original CNIC which are over 18 years old. Candidates below 18 years must bring B form or SSC certificate along with photo as an alternative of CNIC. Mobile phones and other electronic devices are strictly prohibited in the test centers and candidates will not be allowed to sit in the NTS test on having these kinds of stuff.